It has been two weeks since the launch of the Wiki Loves Monuments 2014 photography competition and it’s time for a short update on where we are right now. So far, more than 90,000 photographs have been uploaded, by more than 3,100 participants in 36 countries. Many photos have been submitted by users from long-time participating countries in Europe; with the most uploads coming from Poland, followed closely by Germany and France. Frequent contributor Tilman2007 has already uploaded more than 7,700 photos to WLM Germany. That’s more uploads than what most countries have submitted! 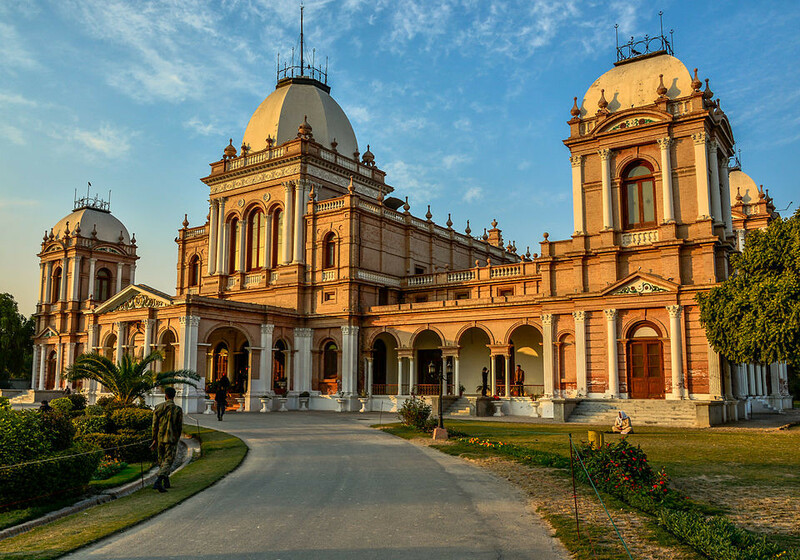 On the other hand, in Pakistan, which is taking part in WLM for the first time, more than 350 people took up the challenge and proudly submitted more than 4,000 photographs of Pakistani Cultural Heritage sites. Pakistan has surpassed expectations with the highest number of participating photographers, and is by a leap the current leader, followed at some distance by Germany, France, and Italy. Want to see more statistics? Take a look at the statistics page. Photo by Muhammad Ashar, Wikimedia Commons, CC-BY-SA 3.0. Submissions are open or closed? Emaad, we’re accepting submissions until September 30th. The upload links will stop working right when clock strike 11:59PM PST. Welcome Ashar! your work honoured us. Buck up Pakistan, show them what you’re made of! hi! am poulomi. am journalist,love to write,read,and love to snap everything as per my choice. view my creation. and contact me. Hey – I have uploaded quite some pictures but have mistakenly added the wrong dates (ie of 2012) to many of them. Does it matter? This is such a good thing to know, we’re in this too. Pakistan has colossal amount of culture and heritage just waiting to be documented and explored! Competitions and contests like these is what we need to inspire and get those people ready to exhibit the life that is of Pakistan. PS Can we see the submissions somewhere?